Dutch dance music Goliaths Alda Events and ID&T (the brains behind Armin Only, I AM HARDWELL and Tomorrowland) have announced a collaborative event to climax this year's Amsterdam Dance Event. Amsterdam Music Festival (nattily shortened to AMF) will take place on Saturday October 19th at the cavernous Rai venue in the Dutch City. 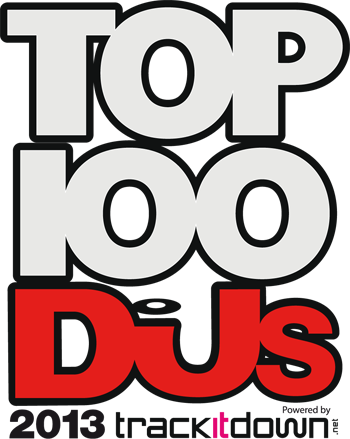 The DJ line up is closely guarded for now, but we can exclusively reveal that we will be hosting the Top 100 DJs Awards Party at the event, featuring a presentation to the winning DJ and performances from the other winners. This is the 20th anniversary of Top 100 DJs, so we have been asking industry experts, and everyone who votes to tell us who their favourite DJ of the last 20 years is. The winner of this accolade will also be revealed on the night. Plenty of announcements and surprises to come, so keep checking back to line up and ticket news. If you haven't yet, you can cast your vote HERE.